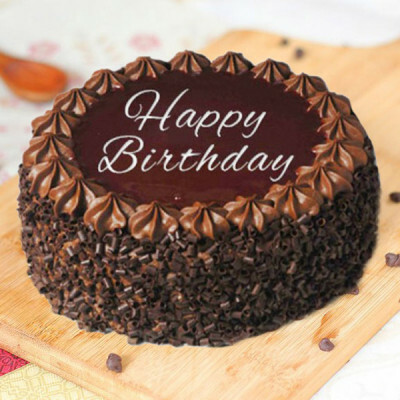 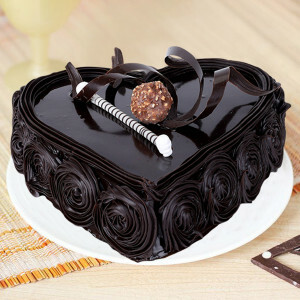 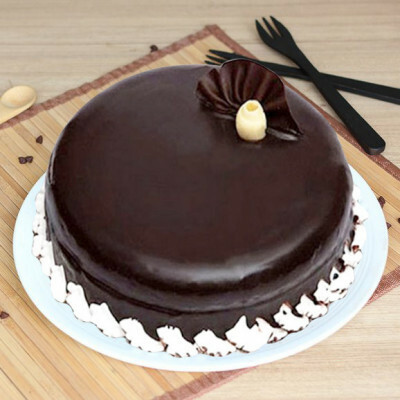 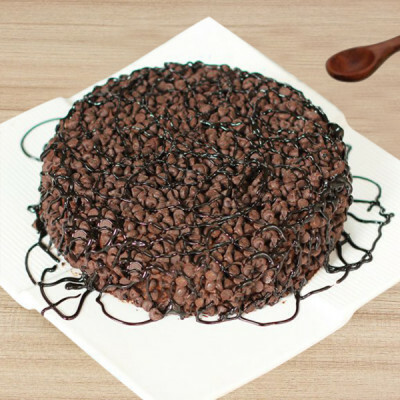 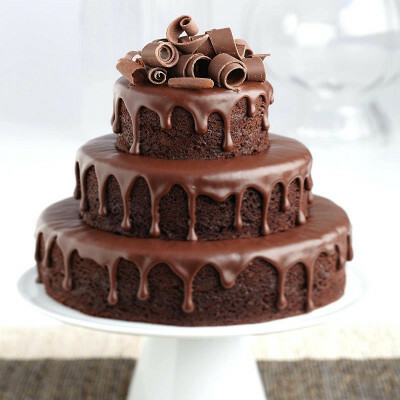 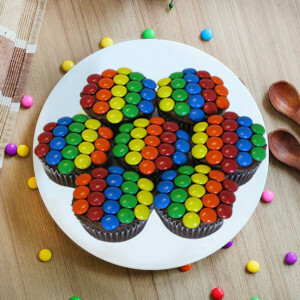 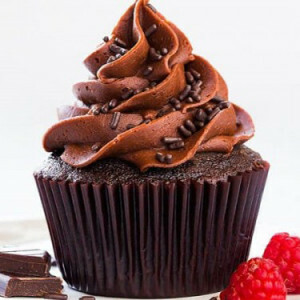 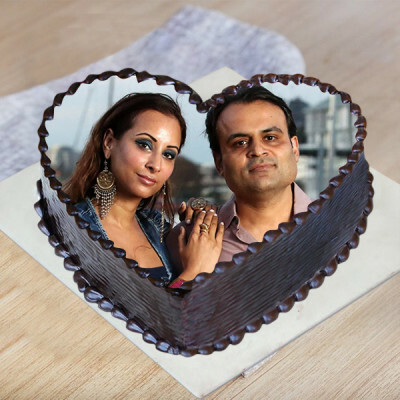 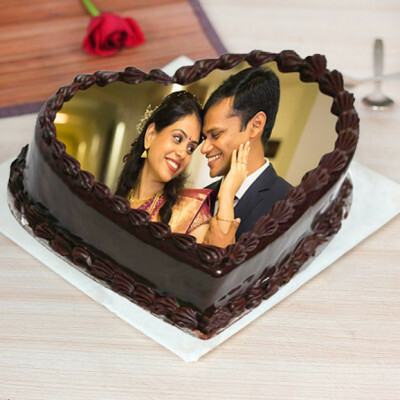 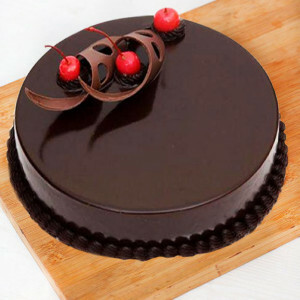 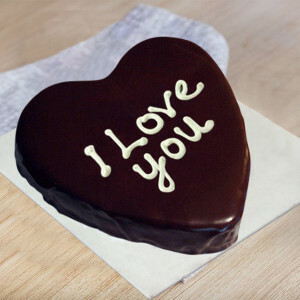 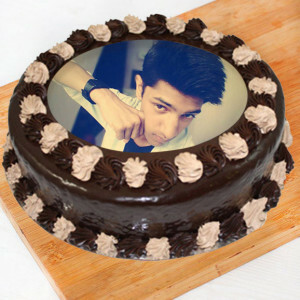 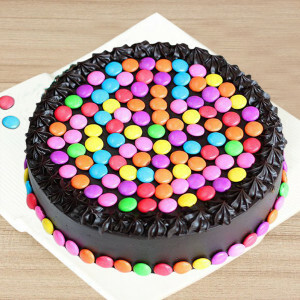 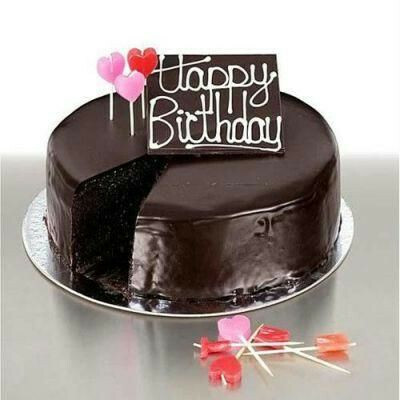 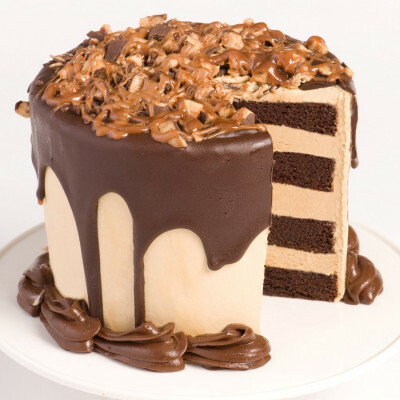 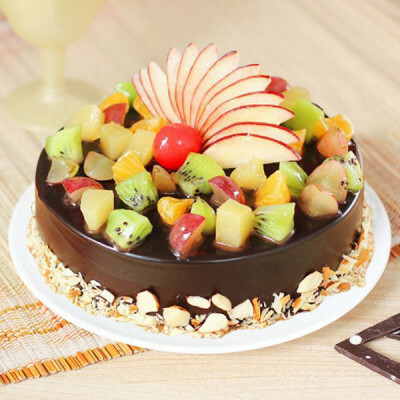 Gift your chocolate loving partner, a special Anniversary Chocolate Cake this year, with online delivery from MyFlowerApp. 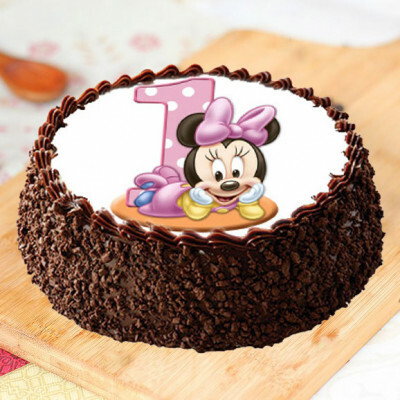 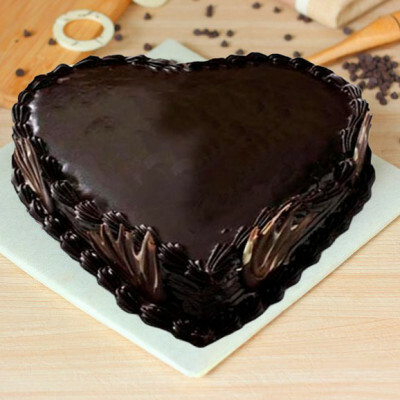 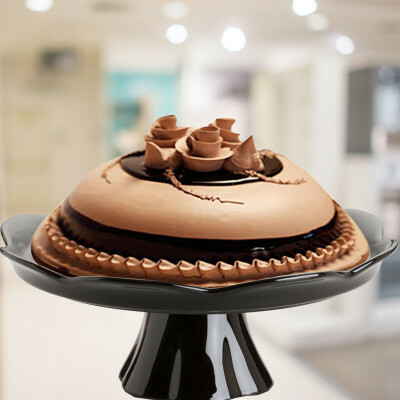 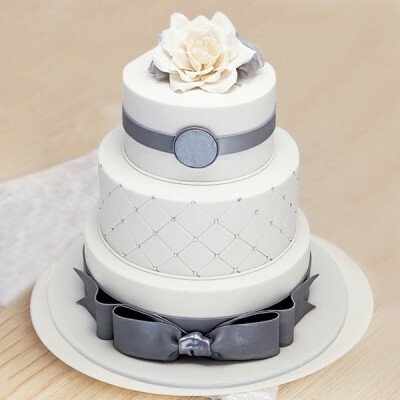 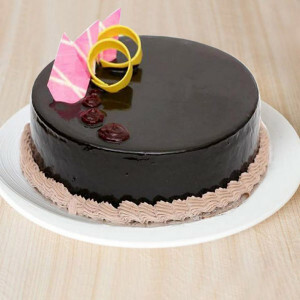 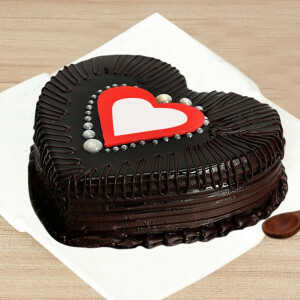 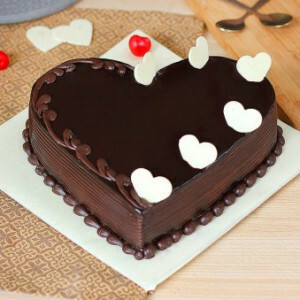 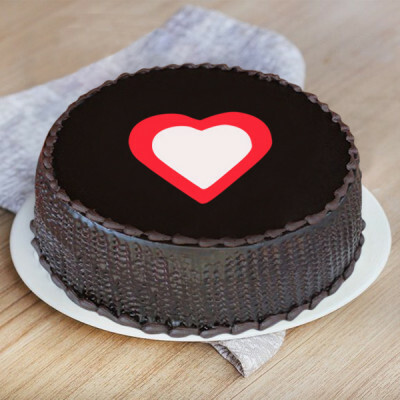 Select from our wide range of designs, including heart-shaped cakes, photo cakes, 2-tier cakes, 3-tier cakes, truffle cakes, and so on and we will deliver anywhere in India. 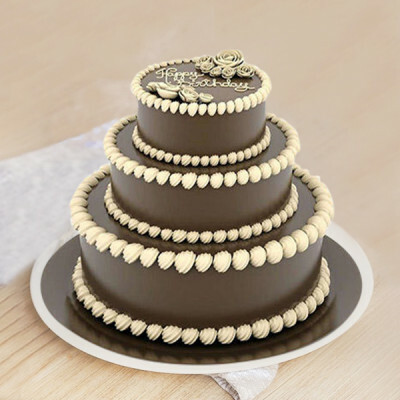 Make the surprise extra special with our express, midnight, and same-day delivery services.